If you liked this show, you should follow Susan Larison Danz. Are you ready to tap into the power of your heart and use love's true power to change your life and the world? 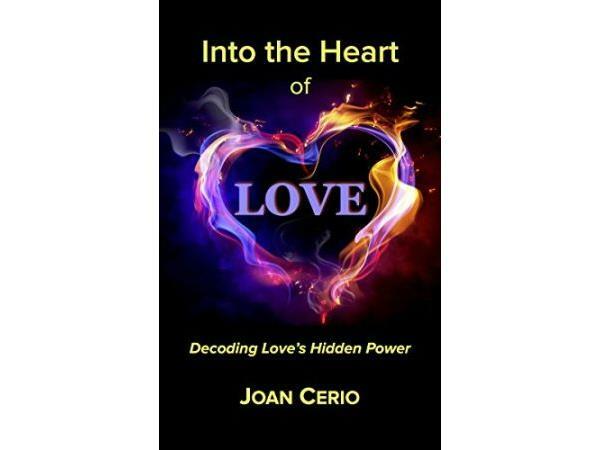 Author, speaker, and visionary scientist Joan Cerio returns to the show to share inspirational insights from her new book Into the Heart of Love: Decoding Love's Hidden Power. Love is a powerful thing, but what is that thing made of? Is love more than just an emotion? Joan takes us on a journey to the heart of creation, the One Heart, and back into our own hearts, to decode love's true essence, purpose, and power. With a Bachelor of Science degree in Biology and a Master of Science degree in Science Education, Joan beautifully blends science with spirituality in a seamless way we can all understand. Joan is also the author of Hardwired to Heaven: Download Your Divinity Through Your Heart and Create Your Deepest Desires.and In the Key of Life: An Activational Journey to the Soul. 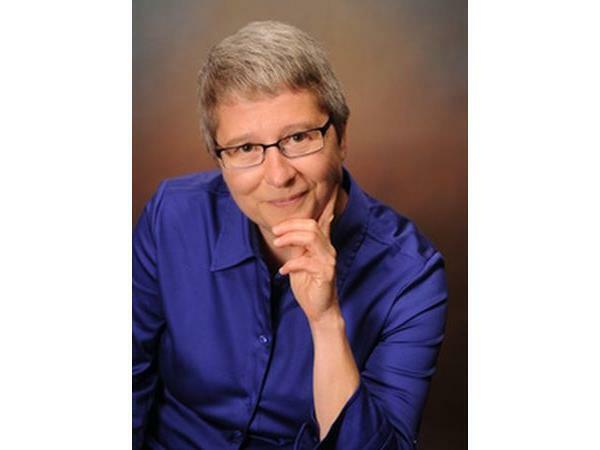 Joan is a well-known workshop facilitator, the creator of Integrative Message Therapy and the founder of Coeuressence School of Self-Mastery. To learn more about The Frontier Beyond Fear broadcast, now in its 7th year, visit www.FrontierBeyondFear.com. Frontier Beyond Fear music copyrighted by Grammy award winner Larry Seyer, www.larryseyer.com, included in this podcast with his permission.